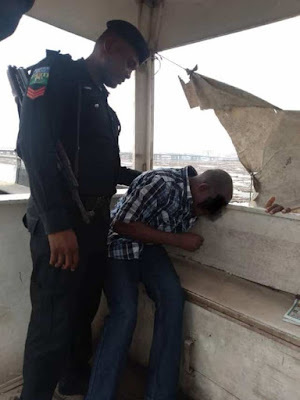 Officers of the Rapid Response Squad on patrol along Third Mainland Bridge in Lagos – prevented a man from jumping into the lagoon in a suicide attempt on Tuesday. 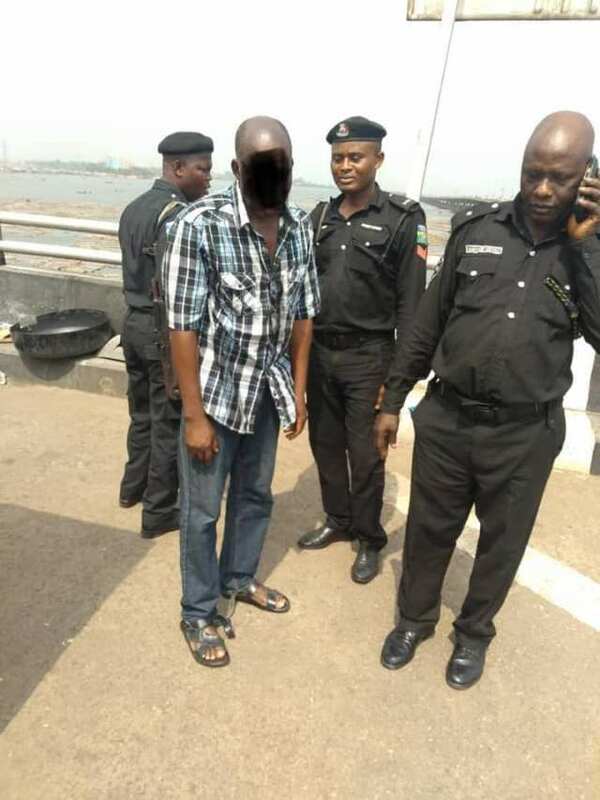 The Rapid Response Squad (RRS) of the Lagos state police command rushed to the scene immediately but could not rescue the reporter. Thankfully, this time was different.